At one point, #BoycottNRA was trending on Twitter. A growing number of companies are announcing plans to sever ties with the National Rifle Association following the shooting massacre Feb. 14 at Marjory Stoneman Douglas High School in South Florida that killed 17 students and staff, sparking renewed calls for gun control. One of the first companies that said it would cut ties with the gun-rights lobbying group was First National Bank of Omaha, which announced Thursday that it would not renew a co-branded Visa credit card with the NRA. A slew of other companies -- including United Airlines, MetLife Inc., Hertz and Best Western -- have followed suit, announcing plans to terminate special discounts and benefits for NRA members. And as petitions circulate online urging companies to #BoycottNRA, the pressure to disassociate from the NRA is growing. #BoycottNRA has already trended on Twitter. The NRA slammed companies who have been cutting ties with the group, calling it a "shameful" move. "The law-abiding members of the NRA had nothing at all to do with the failure of that school’s security preparedness, the failure of America’s mental health system, the failure of the National Instant Check System or the cruel failures of both federal and local law enforcement," the NRA said in a statement Saturday. "Despite that, some corporations have decided to punish NRA membership in a shameful display of political and civic cowardice." The NRA added the "loss of a discount will neither scare nor distract one single NRA member from our mission to stand and defend ... individual freedoms." (Stefan Sauer/picture-alliance/dpa/AP Images) A sign with the writing 'Best Western' is pictured in front of a hotel in Kowserow, Germany, 17 October 2013. United Airlines: The airline said Saturday that is ending a discount it has offered for travel to the NRA's annual meeting. Delta Air Lines: Delta announced on Twitter on Saturday morning that it will be ending its contract with the NRA for discounted rates for group travel. 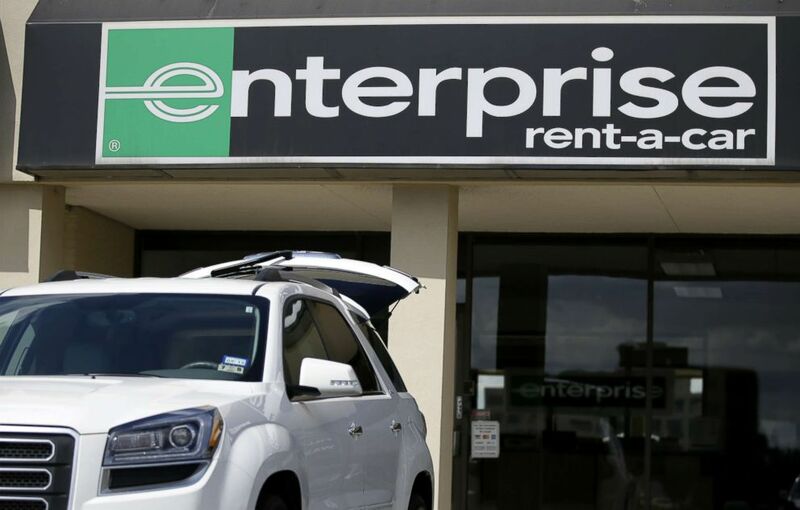 Enterprise Holdings Inc.: The car rental company, which also owns Alamo and National, tweeted Friday, "All three of our brands have ended the discount for NRA members. This change will be effective March 26." The Hertz Corp.: "We have notified the NRA that we are ending the NRA’s rental car discount program with Hertz," the rental car company tweeted Thursday afternoon. Avis/Budget: The car rental company told ABC News in an email that as of March 26, "our brands will no longer provide the NRA member discount." TrueCar: "TrueCar is ending its car buying service relationship with the NRA effective February 28, 2018," the Santa Monica, California-based automotive pricing and information website tweeted Friday night. 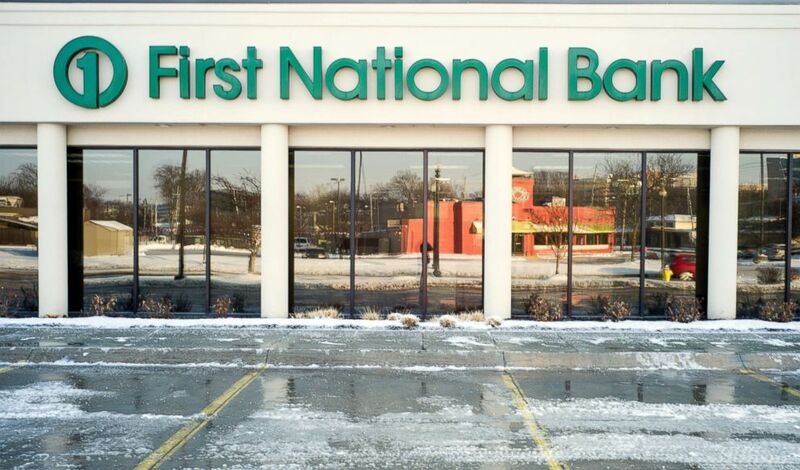 (AP Photo/Nati Harnik) A First National Bank branch is seen in Omaha, Neb., Friday, Feb. 23, 2018. The Nebraska-based First National Bank of Omaha said Thursday they will not renew its contract to issue the group's National Rifle Association Visa Card, spokesman Kevin Langin said in a statement. 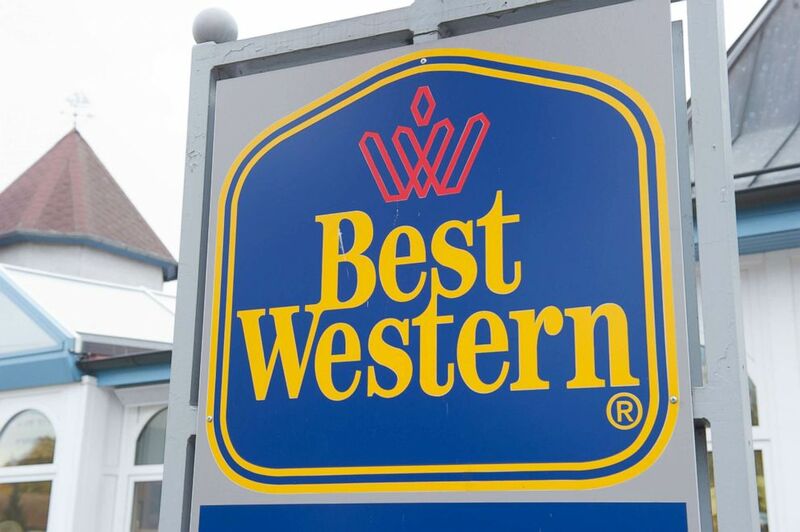 Best Western: "Best Western® Hotels & Resorts does not have an affiliation with and is not a corporate partner of the National Rifle Association," the hotel chain tweeted, without saying when the decision to part ways was made. Wyndham Hotels: "Hello. Please know, Wyndham is no longer affiliated with the NRA," the hotel chain tweeted at several social media users. (AP Photo/Tony Gutierrez) A vehicle with its' rear tailgate opened sits parked in front of a Enterprise Rent-A-Carl location, Wednesday, Oct. 2, 2013, in Dallas. Chubb Ltd.: "Three months ago, Chubb provided notice of our intent to discontinue participation in the NRA Carry Guard insurance program under the terms of our contract," the insurer said in a statement. First National Bank of Omaha: One of the country's largest privately held banks tweeted Thursday, "Customer feedback has caused us to review our relationship with the NRA. As a result, First National Bank of Omaha will not renew its contract with the National Rifle Association to issue the NRA Visa Card." 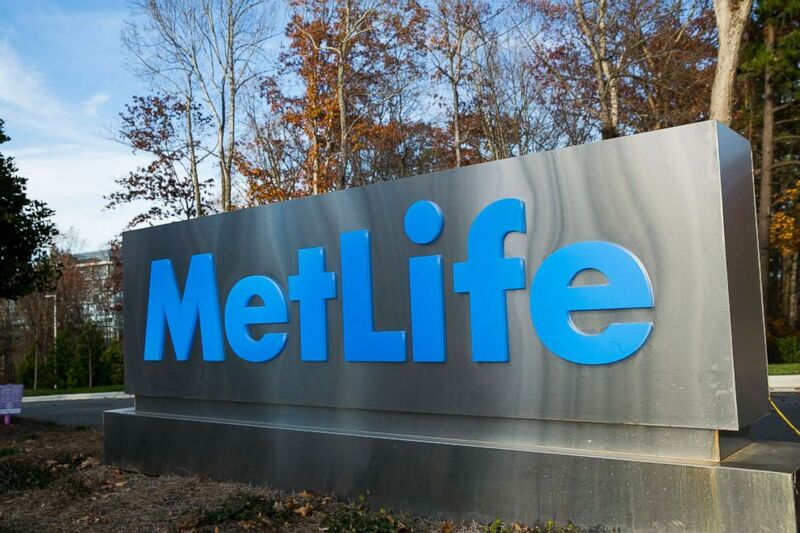 (Kris Tripplaar/Sipa USA) A logo sign outside of a facility occupied by MetLife, Inc., in Cary, North Carolina on November 29, 2015. Starkey Hearing Technologies: "We have made the decision not to renew our discount program with the NRA," the Eden Prairie, Minnesota-based company tweeted. "We will be asking them to remove our information from their website. Our focus remains on bringing better hearing to people around the world in partnership with hearing professionals." Paramount RX: "The prescription discount program that is made available to NRA members is offered through a third-party vendor. We are working with that vendor to discontinue the program and remove the offering," the Cary, North Carolina-based company tweeted. Symantec Corp.: "Symantec has stopped its discount program with the National Rifle Association," the software company, which makes Norton Antivirus technology, tweeted Friday. SIRVA: The parent company of both North American and Allied van lines, said in a statement Saturday that effective immediately it no longer has "an affiliate relationship" with the NRA. "We have asked them to remove our listing from their benefits site." SimpliSafe: The Boston-based home security company confirmed it too was cutting ties with the NRA. "We have discontinued our existing relationship with the NRA," SimpliSafe CEO Chad Laurans said in a statement.